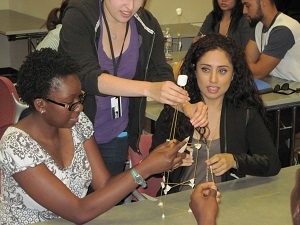 The Undergraduate Pipeline Network summer research experience seeks to cultivate students' interest in research while helping them attain skills needed to apply for and succeed in post-baccalaureate education. 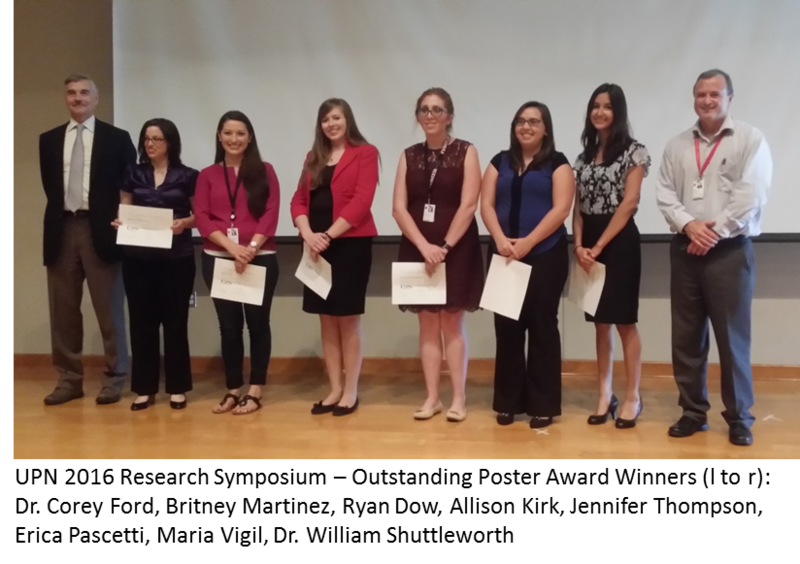 The program provides the opportunity for students to choose from several areas of research at the University of New Mexico's Health Sciences Center. The program period covers 10 weeks in the summer and scholars participate in the program a minimum of 40 hours per week. The University of New Mexico Health Sciences Center is a cutting edge health research center with more than $145 million in grants each year and more than 20 current clinical trials. New Mexico is rich with scientific and technological capabilities, which allows our researchers to take advantage of nearby resources by combining regional scientific strengths into our programs. UNM faculty and students regularly collaborate with scientists from Sandia National Laboratories, Los Alamos National Laboratory, and Lovelace Respiratory Research Institute; and with scientists at New Mexico State University. Each scholar is mentored during the program by a faculty member. 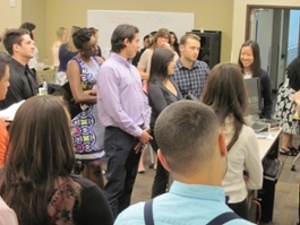 In addition, scholars will have regular contact with a graduate student, post-doctoral fellow, medical resident, clinical fellow, or research staff member during the entire period of their program. Each scholar has a research project that provides the student with sufficient opportunity to demonstrate his/her ability to conduct independent research. Scholars will present their research project to the scientific community during the program’s competitive poster symposium. UPN Scholars are exposed to the opportunity to learn about research activities in different settings via the UPN seminar and cohort-building activities. I liked how much I grew as a scientist. I was forced out of my comfort zone and that was beneficial. This experience has provided me with critical reasoning skills that are invaluable as I move forward. Also, the networking was great. My community isn’t full of scholars and this experience gave me the confirmation that I should continue research. At a very basic level, I can be a role model for my community. Thank you for being passionate about what you do by going above and beyond during the UPN program to help us find opportunities and funding for those opportunities. It reminds me that nothing is ever impossible no matter how tough it may seem. Nothing is ever too big to accomplish. I will never forget how much the UPN program helped me and motivated me by opening new doors and sparking an interest in research. I am very excited for all the wonderful opportunities the UPN program has brought to me. I believe a lot of the UPN students just went to SACNAS conference, I hope that went well! Your program has helped so many of us in so many ways. Thank you! This UPN experience has been truly rewarding this year. My student has been a wonderful addition to the lab. I wish we could keep her. My student has excelled in every aspect of learning: experimental skills, subject knowledge, collegiality with peers and mentors. Thanks for a great match. Great work with UPN, it was a fabulous summer with my student. Thanks for making this program possible. It’s fun to have young people around and watch them grow. It’s a lot of work, and for 10 weeks, you’re worried about them; are they going to succeed and do well? Am I giving them all I can possibly give them? But it’s fun, really fun.